Ahtossa is a partner at Wasacz Hilley & Fullerton LLP, practicing juvenile dependency law. She received a BA from UC Davis and a joint JD/MBA from Santa Clara University. She is also a Certified Child Welfare Law Specialist. Ahtossa has volunteered for a number of non-profit and school-related organizations over the years. 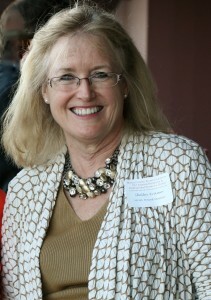 Currently, she is on the Board of the Tam High Foundation and is MCWL’s Affiliate Governor to California Women Lawyers. 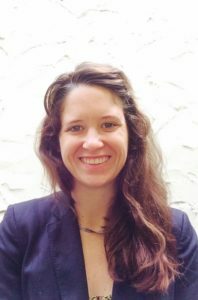 She also serves on the Judicial Nominees Evaluation Commission with the State Bar and is a volunteer mediator with the San Francisco Office of Citizen Complaints. Ahtossa is a Bay Area native and lives in Mill Valley with her husband and 3 kids. John is a Los Angeles and San Francisco Bay Area dog rescuing English major from Loyola Marymount University and a UCLA Law Grad who defends elders and senior citizens, fights financial abuse and neglect of elders, battles against fraud, protects animals, supports and raises funds for no-kill animal rescue organizations, and tries Elder Abuse Cases and Animal Rights Cases all over Northern California and Southern California. His passions are defending and protecting elders who can no longer watch out for themselves and helping animals thrive and survive! Estate Planning is not part of his practice, but he works with lots of planners fighting for elders, contesting suspect wills & toxic trusts. His animal protection website is www.TheAnimalProtector.com. Four rescue dogs (Iris, Charlie, Rosie & Lizzie) are featured on the home page. 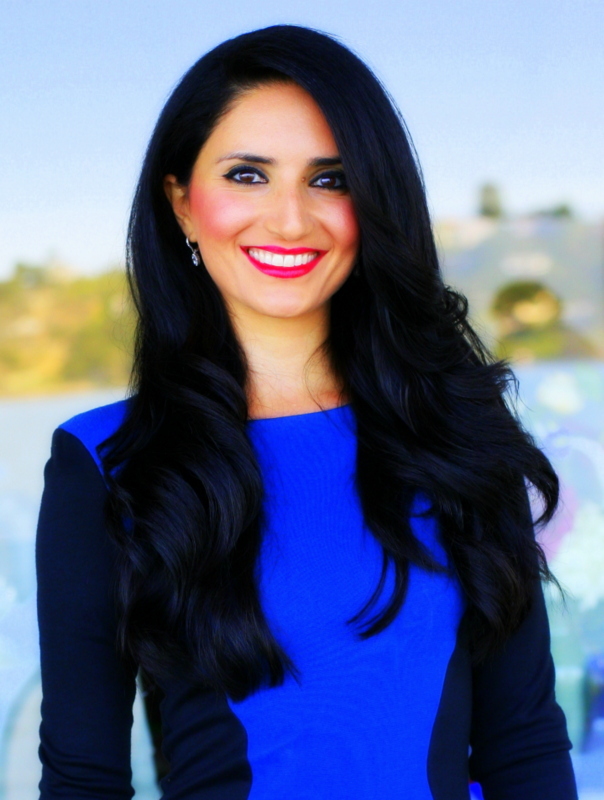 Lorena graduated from Whittier College School of Law after first obtaining a Master’s Degree in Education from the University of Southern California. She earned her Bachelor of Science degree in Sociology from the University of California at Santa Barbara. After practicing in Los Angeles for six years, Lorena began a private practice in Marin County in 1985 specializing in criminal defense. Lorena represented indigent individuals charged with capital crimes at the trial level in Marin, Sonoma, Santa Clara, and Contra Costa counties. In 1999 she joined the then newly-established state agency the Habeas Corpus Resource Center in San Francisco where, as habeas counsel she represented individuals sentenced to death in California. 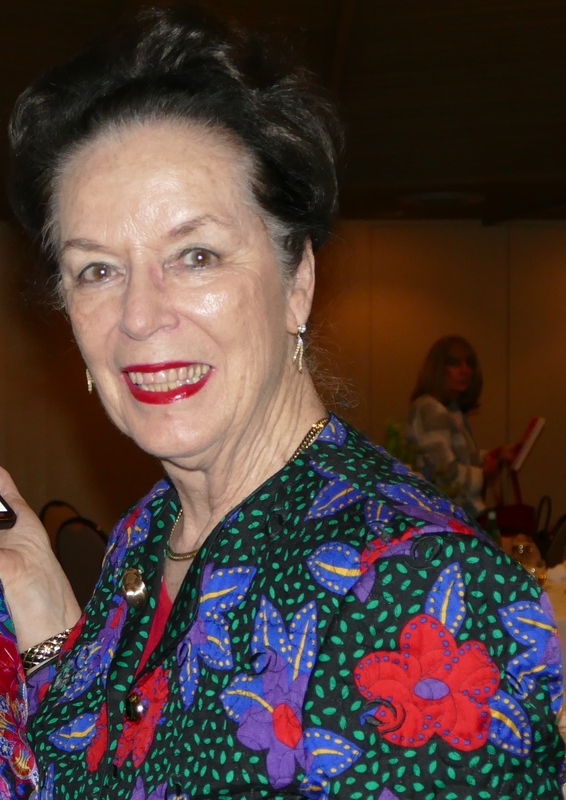 She retired from HCRC in 2014. She was president of MCWL in 1992 and 1993. 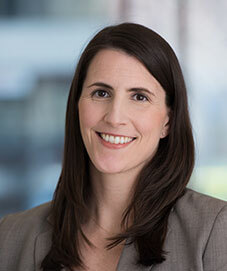 Nicole is a partner at Keegin Harrison LLP in San Rafael, where she practices business and real estate law. In her business practice, Nicole serves as outside general counsel for a wide range of businesses and nonprofit organizations, and advises clients on mergers, acquisitions, divestitures and debt and equity financing. Nicole’s real estate practice focuses on the acquisition, financing, development, leasing and disposition of commercial and residential real estate. 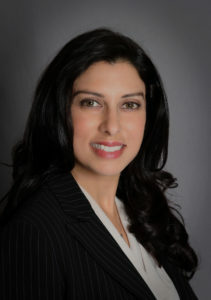 She also currently serves on the Marin County Bar Association Board of Directors. A Bay Area native, Nicole graduated from University of San Francisco School of Law, after obtaining her bachelor’s degree from UCLA. Cal State East Bay BA Human Development 1982. University of San Francisco School of Law 1984. California State Bar admitted 1984. Martindale Hubbell AV Rated. Superior Court Research Attorney, Sonoma & Marin Counties, 1984-1987; Deputy County Counsel, County of Marin 1987 to present. Litigation & appeals in State/Federal trial courts, appeals courts and administrative bodies. 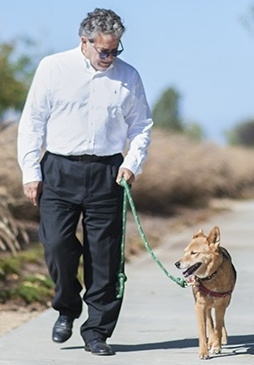 Legal representation, legislation, contracts, trainings, research and generate advice for various, diverse and multiple county departments, boards, commissions, districts, JPAs and other public agencies/entities; Volunteer Small Claims Appeals Court judge. Guest Lecturer & MCLE Provider: CJER (Center for Judicial Education and Research); CCA (County Counsels Association); PA/PG/PC (California Association of Public Administrators, Public Guardians and Public Conservators); FMHA (Forensic Mental Health Association of California); University of San Francisco. Associations: Government Law Section of the California Bar Association; AAPWA (American Association of Public Welfare Attorneys), MCWL (Marin County Women Lawyers); CWL (California Women Lawyers). Jasmine grew up in Marin County. She attended Del Mar Middle School and Redwood High School. After graduating from UCLA with her bachelor’s degree, she moved back to the Bay Area and attended UC Hastings, College of the Law. Jasmine started her own law practice, after graduating from law school, The Law Office of Jasmine Davaloo is where she practices family law. 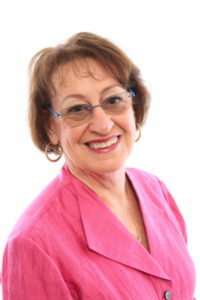 Based in San Rafael, she is also of Counsel to Monty White LLP. Jasmine is a past president of MCWL and has served on the boards of Marin County Bar Association and Women Lawyers of Alameda County. She is deeply involved in the legal community and provides legal services throughout the Bay Area. Jasmine is a past president of MCWL. For over 30 years, Claudia has run the Law office of Claudia W. Brisson, representing injured people in a wide range of personal injury cases. She also handles other civil disputes including employment, civil rights and contract disputes. Claudia was admitted in New York in January 1980, and started practicing as an associate in Westchester County, NY, with the Richard Scanlan law firm. In 1983 she was admitted to the California Bar, and in 1984 Claudia moved to San Francisco, initially at the law firm of Wilson Elser, in San Francisco. In 1985, Claudia started up her own law firm in on Mint St. and then at 345 Franklin Street in San Francisco. 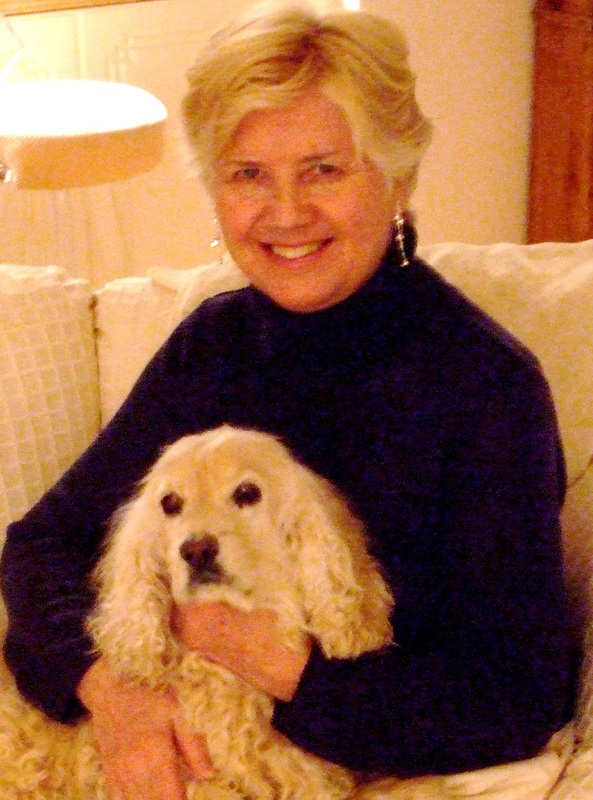 In 1998, Claudia moved up to Marin County and ran her office first in Corte Madera and then moved to San Rafael. Over the last 30 years in California, Claudia Brisson has represented clients in more than 700 cases to successful resolution in mediation or trial. 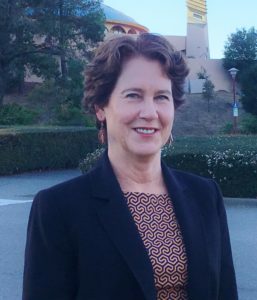 Ms. Brisson remains a member of the San Francisco Trial Lawyers Association, a valuable professional resource, and the Marin County Bar Association and the Marin County Women Lawyers. Claudia volunteers in Landlord-tenant disputes, representing tenants on average of 2 cases per year. Claudia is an avid hiker (and member of the California Alpine Club), and a bicyclist (and a member of the Marin County Bicycle Coalition), and a swimmer (and has been a member of the Marin JCC for over 20 years). She raised a son who is now 24 years old and living in Marin, and they both regularly visit the family back on the East Coast, between Boston and Washington DC. 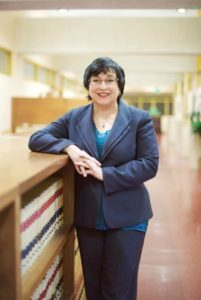 Roni Pomerantz is a prosecutor in the Criminal Division of the California Department of Justice, where she briefs and argues criminal appellate cases in the California Court of Appeal, California Supreme Court, Ninth Circuit, and U.S. District Courts. Roni also serves as a practitioner advisor for a course in appellate advocacy at Berkeley Law. Prior to her work at the California Department of Justice, Roni prosecuted domestic violence, child abuse, and other cases as a prosecutor with the Santa Clara County District Attorney’s Office. She graduated from UCLA Law in 2010, where she was co-editor-in-chief of the Women’s Law Journal. She graduated from UC Berkeley in 2005. She lives in San Anselmo with her husband and daughter. Shelley Clark is a native of Florence, Mississippi. She graduated from the University of Mississippi in 2011 with a B.A. in international studies and French and a minor in environmental studies. After graduation from Ole Miss, she moved to Denver, Colorado to enjoy the scenic beauty of the Rocky Mountains before continuing her studies. After spending a year adventuring in Denver, she moved to New York City to begin her studies at Pace Law School. After two years of legal study at Pace, she began a joint-degree program with the Yale School of Forestry & Environmental Studies in New Haven, Connecticut to delve deeper into the study of environmental law and hone analytical skills. She graduated from the joint-degree program in May of 2016 with a Juris Doctor from Pace Law and a Master of Environmental Management from F&ES. At Pace and F&ES, she focused her work and studies on land use law, from the study of private conservation to zoning regulations. Upon graduation, she moved to Berkeley, California where she briefly worked as a legal assistant at The Chanler Group, a law firm that enforces regulations that limit toxic chemicals in consumer products through civil litigation. Shelley now lives in Fairfax. She works at Fair Housing Advocates of Northern California, assisting vulnerable populations with concerns of discrimination and disability-related issues in housing. She enjoys reading, traveling, crafts, yoga, and hula-hooping.